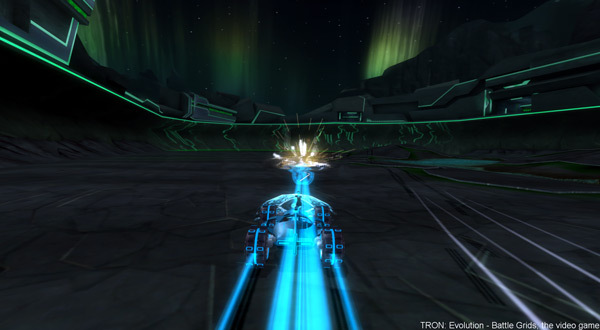 TRON: Evolution on the Nintendo DS™ is an action/adventure game that launches players into the digital world of TRON. Battle in light disc combat and engage in puzzle solving as a System Monitor sent to resolve a crisis that threatens the entire Grid. 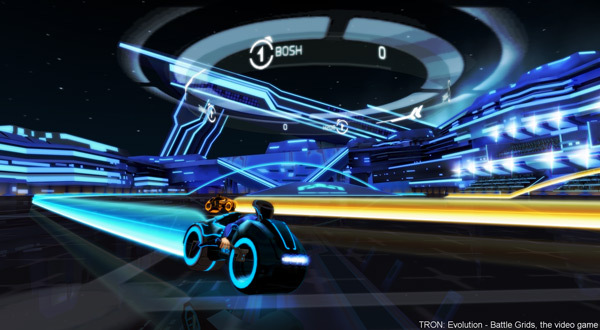 Compete against your friends in up to 4-player arena matches or join forces with them on your mission to save the TRON universe from complete meltdown! 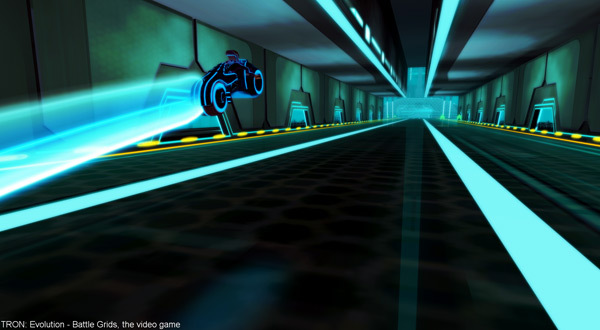 Adventure Mode — Play as a male or female system monitor as you explore the exciting world of Tron. Use your disc to battle a variety of enemies and solve challenging environmental puzzles as you attempt to prevent the power outages affecting the Grid. Master the Disc — Use your stylus to battle enemies in light disc combat and solve challenging puzzles as a powerful System Monitor! Hack the System — Collect and purchase power-ups throughout the world that can allow you to heal yourself, destroy enemies, and even freeze time. 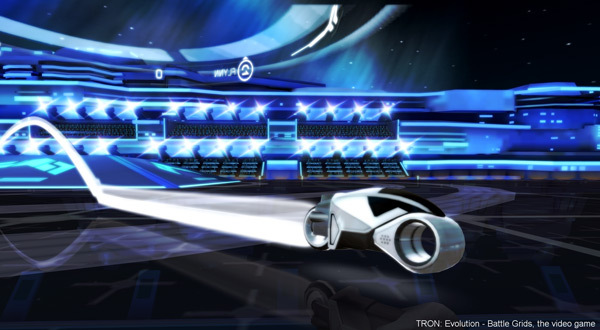 Use your unique skills as a system monitor by completing hacking mini-games and grid challenges as you battle your way to the heart of the TRON universe. 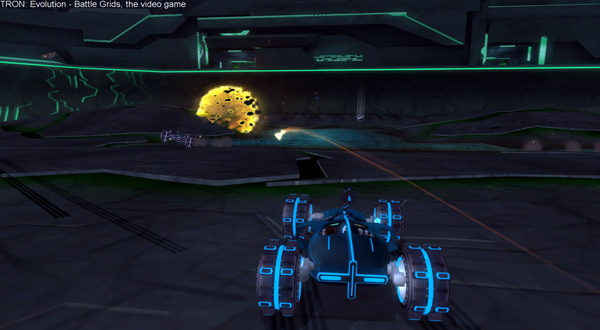 TRON: Evolution — Battle Grids for Nintendo Wii™ is an action-packed game set in the combat arenas and cities of the TRON universe. 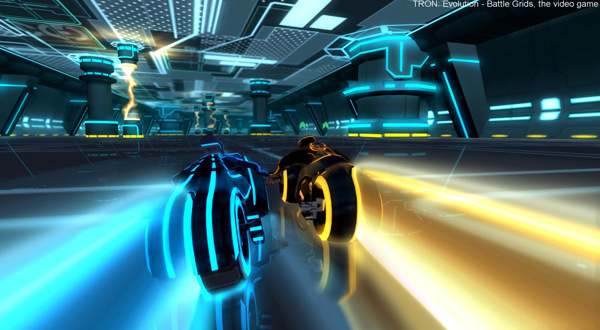 Battle, race, and play combat games to become the ultimate Grid Games Champion as you experience the world of TRON in the game inspired by the highly anticipated film, "TRON: Legacy." 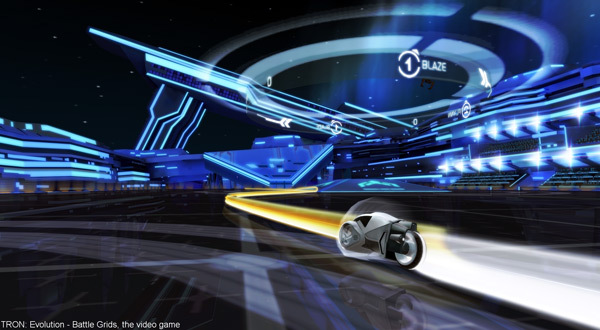 Grid Games — Play thrilling TRON inspired arcade games including Light Cycle Racing, Light Disc Battles, Light Runner Combat, and Hyperball! Championship Mode — Create your own customized party mode and battle for the ultimate prize. Story Mode — Explore a unique story mode on your quest to become the Grid champion. Multiplayer — Compete against your family and friends in up to four-player local multiplayer events on the same Wii. 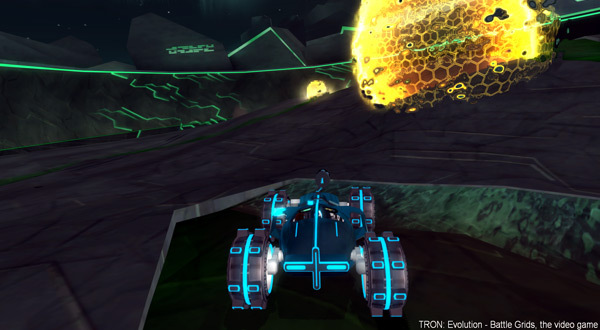 Character Evolution — Create and customize your own TRON program and become a legend on the Game Grid!